Are you planning to relocate to a new home or residence in the Commerce City area? There is no need to stress. Local Moving LLC. is well equipped with trained local professionals and a quality fleet that can carry out all all your moving tasks. 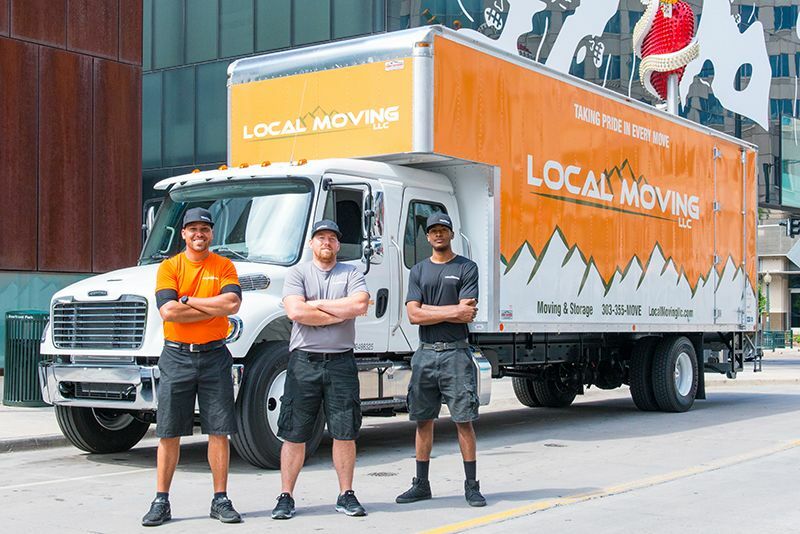 Local Moving LLC provides you with complete local movers in Commerce City, CO, and offer full moving services. We are dedicated to ensure that you are provided with quality service while making your move as hassle and stress free as possible. With over 25 years of experience our team knows just how to take care your possessions.